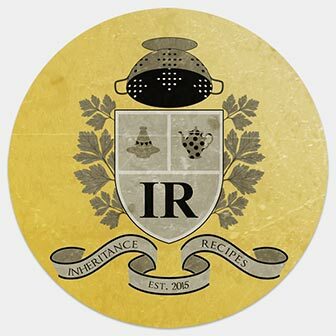 Welcome to July edition of Inheritance Recipes! July is all about end of school, bake sales, camping trips, picnics, eating alfresco and summer holidays but do not feel obligated to limit your entries to this theme, any inherited recipes are welcome. In the light of recent events in the UK and Worldwide it is more important than ever to celebrate diversity, so please come and share your recipes with us. You can submit links via the form below. And in meantime take a look at June round-up on Solange’s website. Add your recipe via the form below. Closing date is the 26th of July 5 pm GMT. Please note that entries that fail to follow “how to enter” instructions won’t be approved, allow 48 hours for the entries to appear in the linky below. Full round-up with pictures will be posted at the end of July.